Hello from the beautiful island of Turks and Caicos!! Coming to Turks and Caicos seemed pretty surreal, it didn’t really sink in until I stepped off the plane wearing a sweater and leggings and got immediately hit with the TCI heat… pretty sure my sunburn kicked in the second the sun hit my Canadian skin. Taylor and I were welcomed by a young rugby player named Tyrese who generously gave us a tour of the island and settled us into our unit which we would call home for the next three months. We jumped right into it that night meeting Keith Burant our supervisor, a handful of his clients, and important contacts to know throughout our time on the island. Even in an unfamiliar environment, I quickly realized that I am lucky to have such a supportive team of locals cheering me on throughout my internship, Hendriks being one of those people. Hendriks a national TCI rugby player was courteous to share his dos and don’ts of the island as well as answer my 500 other questions I have thrown at him over the past month. He has also introduced me to the “island life” teaching me how to play dominos to which I had ridiculous beginners’ luck. Hendriks went the extra mile to introduce me to his friends and family giving me a ton of familiar faces on the island. 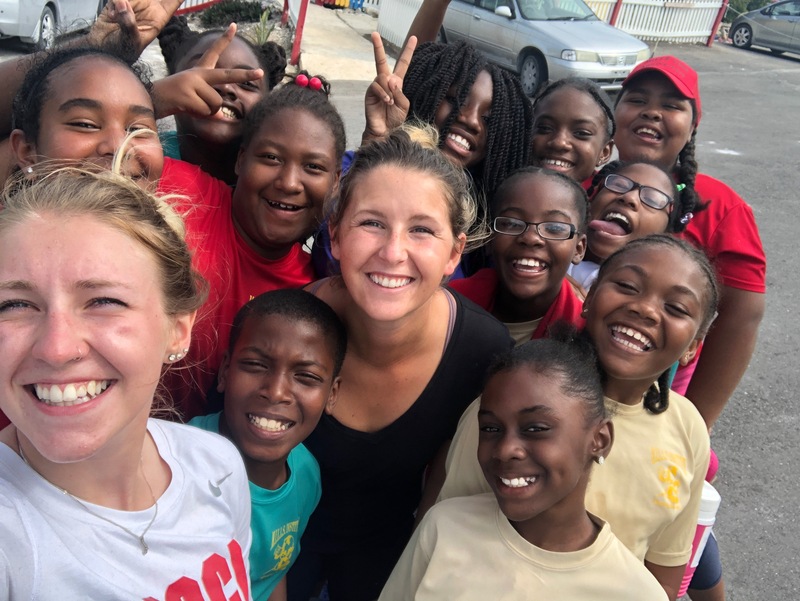 Being welcomed with open arms didn’t end with Hendriks and the rugby community, as Taylor and I travelled to schools across the island I began to experience the island hospitality that TCI is so well known for. Students dropping whatever they are doing to greet me or ask if I need any help with anything, a business owner leaving her shop to take Taylor and I to a school that we could not find, or even a gentleman carrying my paddle board to the water are just a few examples of the AMAZING people on the island. During my free time you can find me playing beach rugby, on the field for tag rugby on Thursdays, enjoying the beach, or on the court playing indoor volleyball. Our claim to fame photo (myself on left, Taylor on right) found in the TCI Weekly News promoting rugby on the island for the next 3 months. The first week was pretty hectic with learning to drive on the left side of the road, taking far too many wrong turns, and navigating around the island being 2 of the most directionally challenged people we are. 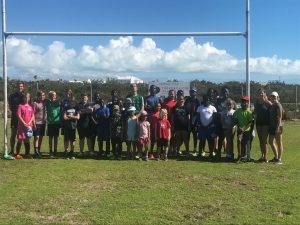 Thankfully uneasy became super easy as I fell into my role of Sport Development Officer for the Turks and Caicos Rugby Football Union (TCIRFU). Falling into my role happened much quicker than I had originally anticipated. The funniest part about being here is that Taylor and I have become local celebrities being noticed at the grocery store, the beach, or a restaurant as being the “New Rugby Interns from Canada” that they saw in the local paper. Similar to that of our predecessors, Taylor and I are responsible for traveling to local schools to coach rugby during PE classes, facilitate Saturday Youth Rugby sessions, plan the “Inter-Island School Tag Rugby Festival” which is the biggest tournament in Provo history, as well as securing sponsorship, and marketing/ media relations for the organization. 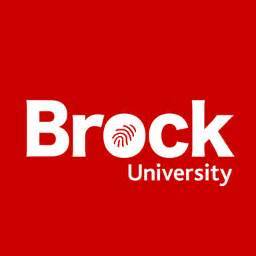 We are also in charge of ensuring the 23 Brock University students and faculty coming down in February for the Brock University Achievement Through Sport Initiative are properly taken care of while they join us in schools for the week of February 18. The youth of TCI are easily the most grateful individuals I’ve encountered. They are so keen to learn and understand the sport of rugby. Coming from Canada, I have always had a lush grass or turf field to practice on with endless amounts of easily accessible water, whereas here those luxuries of home aren’t available for every student participating in sport. The remarkable thing is even with the lack of resources, they overcome every obstacle and show up to every class with a huge smile, a tight hug, and an enthusiastic “Hi Miss. Breanne”, something I look forward to every single day when I get ready for work. This journey has just started for me and I am already experiencing the personal and professional development that comes along with being a Queen Elizabeth Scholar. But this is just month one, there are many exciting things to come for TCI and the sport of rugby in the coming months.